I will be travelling to London soon. It's so good to be back as the last time I was there, was April 2010, two years ago!! Truth to be told, I miss UK. I consider UK my second home. Lived there for more than a decade, most of my most important adult life was spent there. I learned to drive there, got married there, graduated with my doctorate, bought my first house and all my other properties there etc etc. You are probably getting my drift here. So I am over the moon to be flying to the UK again. So before that, I thought of writing a blog post on top ten free things to do while you are there. I wrote a recent blog post on the off the beat things to do in London, so this post will probably tie in nicely with the other one. 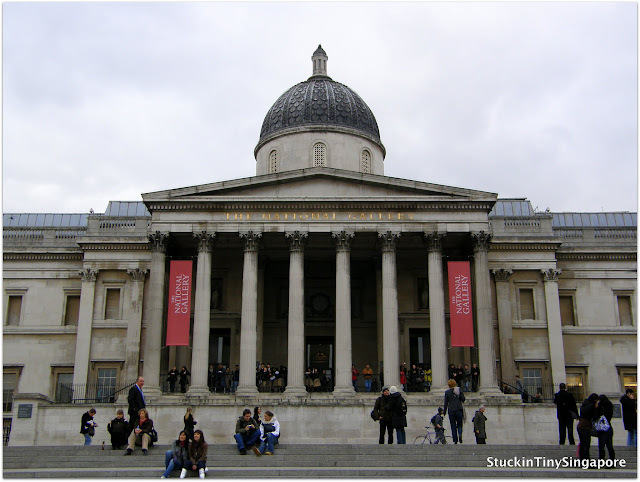 London is full of museums that you can visit for free. 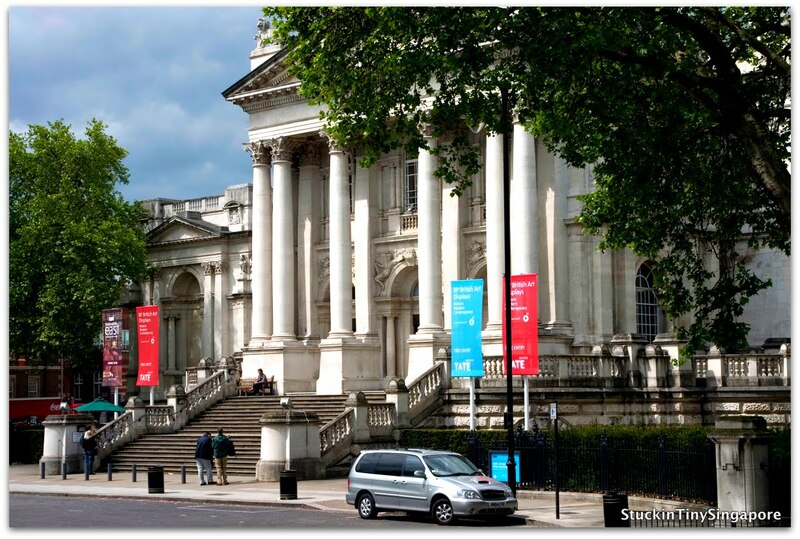 These are not some freebie lousy museums but the city's top museums!!! You are spoiled for choice deciding which one to go to. 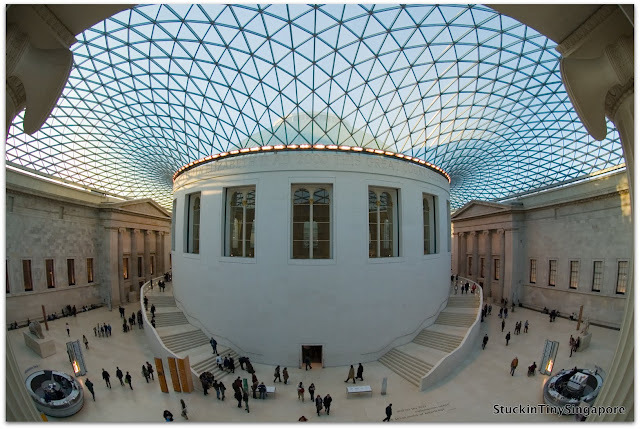 These includes the British Museum on Great Russell Street, the Natural History Museum, Science Museum and Victoria & Albert Museum, all located in South Kensington. My personal favourite has to be the British Museum. It is the most visited attraction in London and one can easily understand why. 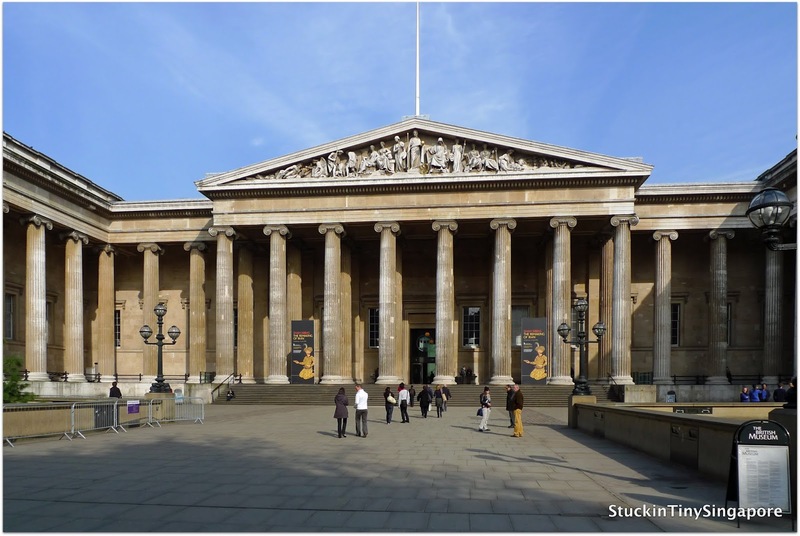 It holds many great treasures ranging from the Elgin marbles to the Rosetta Stones. 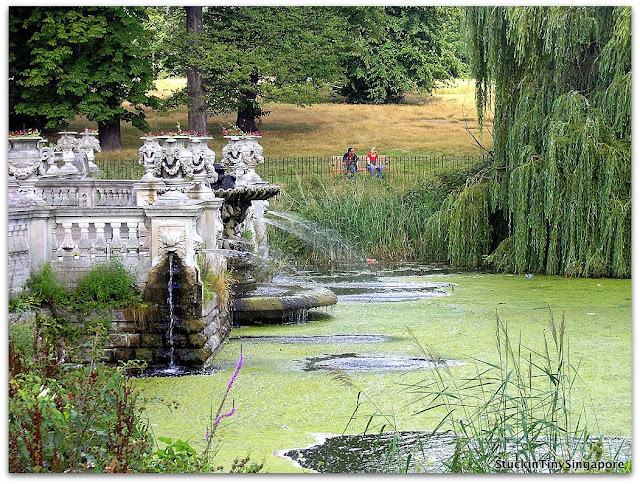 Despite being one of the busiest cities in the world, London has a wealth of beautiful parks where it's free to enter to get away from the grind of city life. 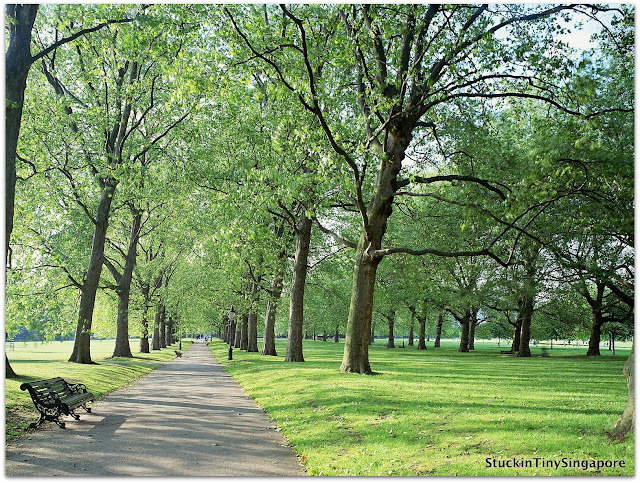 Again there is a galore of parks to choose from, ranging from the famous Hyde Park to Greenwich, Richmond, Regent's and St Jame's to name a few. Any one of these parks will be great to spend a lovely afternoon in. Whether it's just people watching, or feeding the ducks, it's a perfect way to spend a quiet day and best of all - it's free! Between the two galleries, you will be amazed with the number of art treasures on display. From the European classics by Van Gogh, Michelangelo, Renoir, Leonardo da Vinci at the National Gallery, will keep any serious art fanatics satisfied to seeing all the who's who list in history on display at the National Portrait Gallery. Whichever on you choose to visit, or if you have time to visit both, as they are a stone's throw from each other, you will be well impressed with how well spent your time will be. 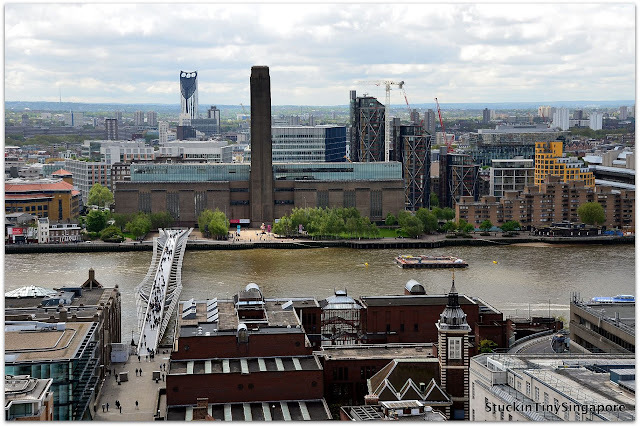 There is an amazing collection of world famous sights along the London's River Thames. As you walk along from Westminster Bridge, you will have opportunity to see the famous Big Ben, the Houses of Parliament, the London Eye, St Paul's Cathedral and Tower Bridge. 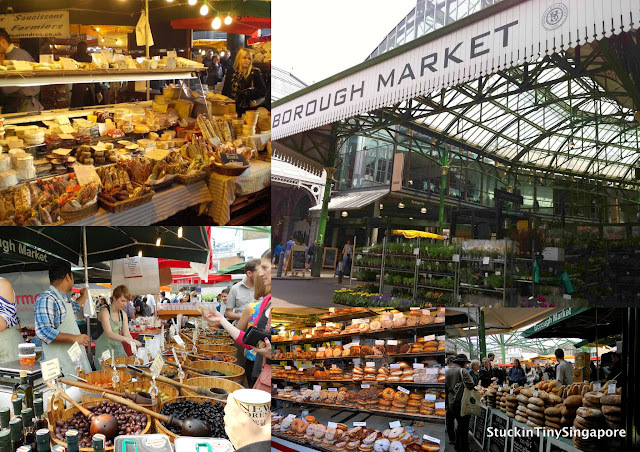 London is famous for its street markets. Again, you have so many choices to choose from. The more famous ones are Camden and Portobello Markets. I have written about Borough and Greenwich Market in my earlier post which are also worth visiting. You will never know what treasures you may find in there. Between the Tate Modern and Tate Britain, you will be bombarded with the finest artworks ranging from the 16th Century British Art to the Contemporary art of the modern times found at the Tate Modern. Best of all again, both are free to enter. One of the most iconic and popular tourist must-go is covent garden. 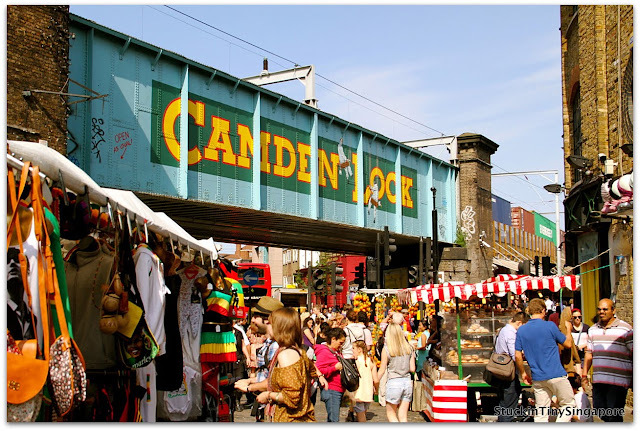 If you are there on a lovely weekend afternoon, the whole place is buzzing with activities with street performers being watched upon by curious onlookers and the cool people watching from their seats along all the avant-garde street cafes. It is a wonderful area to explore and feel the atmosphere. Whether are you peaking into all the one of a kind shops in the market place or just sitting there absorbing the bohemian vibe, it all costs nothing to you. Definitely one of my favourite things to do whenever I am in London. Westminster is rich with sights. A short walk around will take from Westminster from St Jame's Park to watching the changing of the Guard at Buckingam Palace to the Four O'Clock Parade at the Horse Guard Building to hearing the bells of Westminster Abbey. 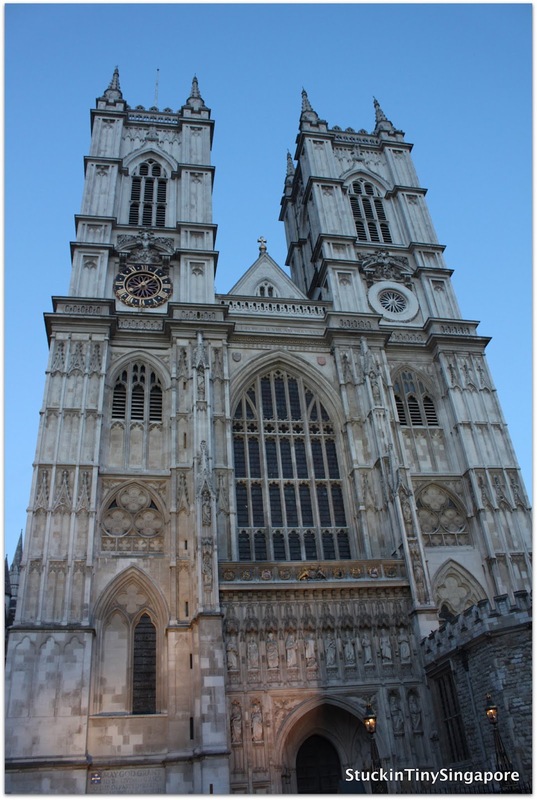 Wherever you are in Westminster, you are sure to see something that will wow you. Strictly come dancing or to watch the BBC Philharmonic play, one can catch a BBC show recording. All you need to do is go online and get a free ticket to show a live recording. Isn't that cool??? There are many shows that goes on around London where you can catch them for free. 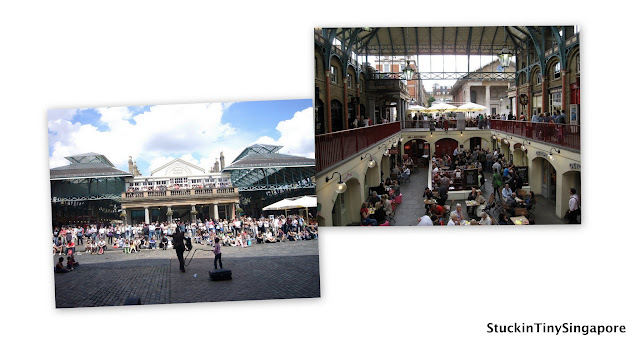 For example, St Martin in the Fields holds lunch time concerts while Theatre Royal has comedy nights on wednesdays!! Many people say that visiting London is really expensive. Granted that the tube tickets are purse-bustingly expensive, you can save by doing any, if not all of these free things to help make your London experience easier on the pockets and yet totally fulfilling. Hope you enjoy reading my list. For the next 3 weeks, my posts maybe fewer and far between as I am away in the UK and will only have my Ipad with me, so updating blog posts will be more difficult plus I am running around most of the days. So please be patient with me. Cheerio!!! I also like your post not only this whole blog it is full informative according to me and especially as Things to do in London. And Like this post i also wish to write this type of post next month because me and my friends planning to go In London and surrounded places.